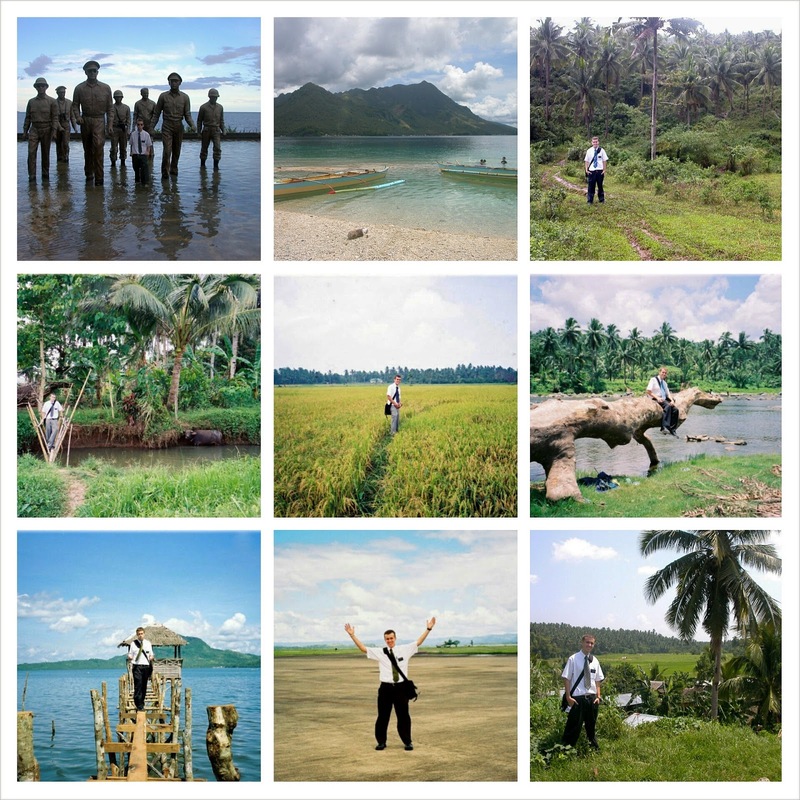 10 years ago today Chris left to serve a two year LDS mission in the Philippines - Tacloban to be exact. My FACE! Ha! I was sad... understatement!! Here's a collage Chris made of his mission - talk about a BEAUTIFUL part of the world!